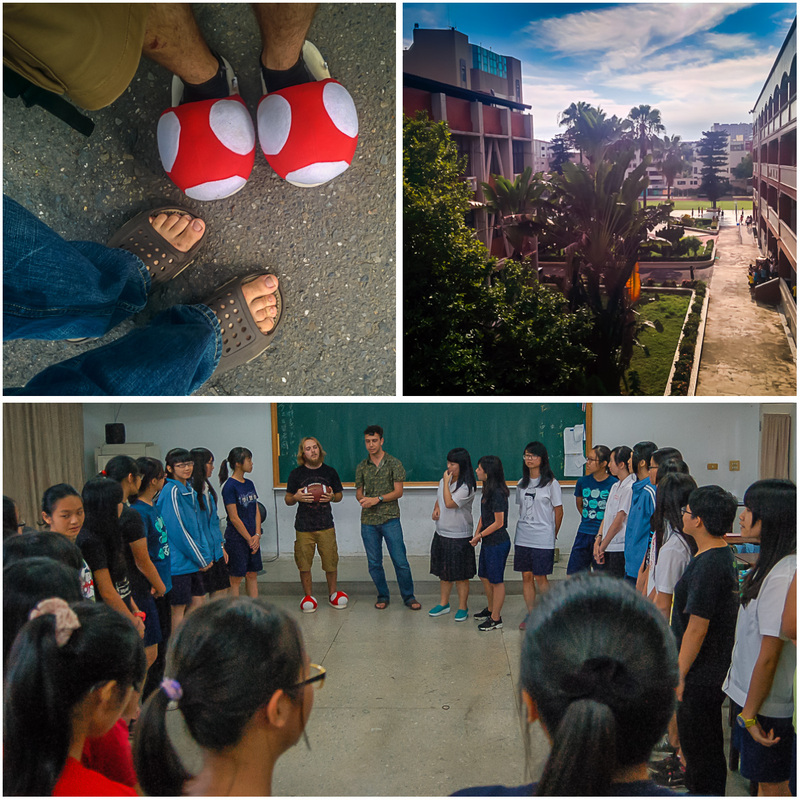 This Wednesday, we were given the opportunity to travel to Tainan Girls’ Senior High School to teach English to eleventh graders . With a list of games in my pocket and a small presentation about travel photography prepared, my teaching partner Jarred and I walked into the TNGS school hoping to both gain local insight and share our knowledge about America. We had almost no idea what to expect from the Taiwanese teenagers. 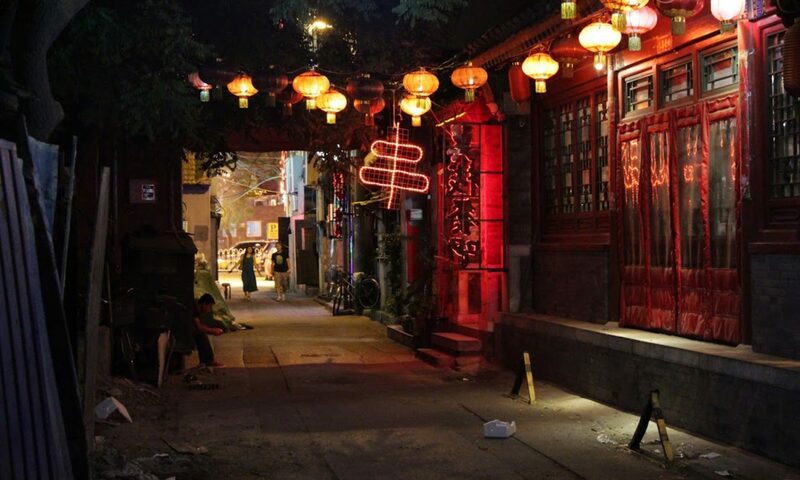 Several local English teachers told us the students would likely have their interests veiled in shyness, or tiredness due to long hours at school followed by nightly cram school. For those curious, school often spreads all day from 8 am-12 pm, 1-5 pm, and then 6-9 pm. The games ended up being hit-or-miss with interaction, but most of the other activities were surefire hits. After some reflection I can certainly say that this ended up being one of my most interesting cultural experiences in Tainan so far. My travel photography presentation went off without a hitch; the students especially loved looking at my photos taken here in Taiwan of the parks and the people. One part of the day I won’t soon forget was our Q&A about relationships and dating , partly because several girls actually videotaped it! But overall the highlight of my day took place during the game Two Truths and a Lie. One of the bigger girls in the class gave the statements “I’m currently on a diet, my mom was born in Kaohsiung, and my favorite food is eggs.” While more than half the class assumed her being on a diet was a lie, it ended up being that her favorite food was not eggs. When she revealed her diet, she got a supportive round of applause from the entire class. Going to the school gave me some insight about English in the Taiwanese education system. While it’s mandatory to learn English, oftentimes the students that become fully proficient are those who either watch foreign tv shows or make foreign friends. Most in my school could understood my speaking, humor, and had good reading/writing ability. However, it was obvious that overcoming the shyness to speak definitely acts as a barrier to proficiency, a great lesson for someone like me who is trying to become proficient in Mandarin. 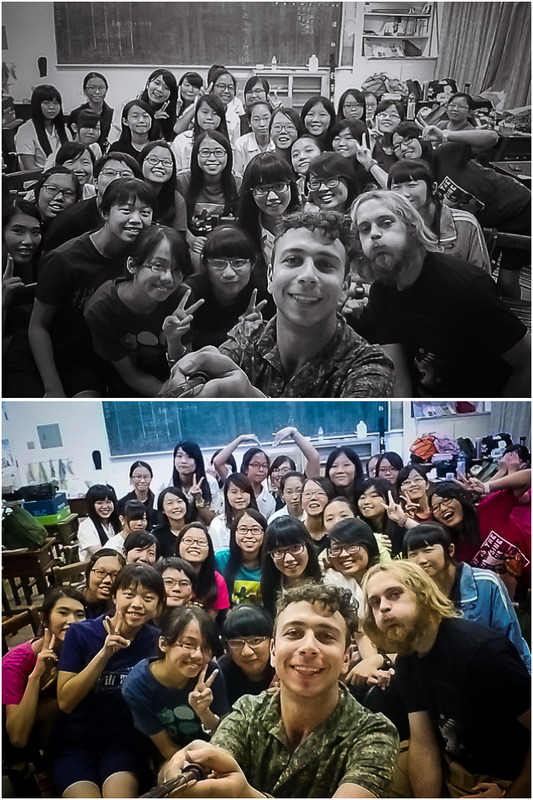 I don’t know if I can actually say I ‘taught English’, besides American slang words such as “third wheel”, “chow down”, and “hater-blockers (sunglasses).” But to my students reading this post, I want you to know that I enjoyed getting to talk to Class 216 – sharing some of my culture and learning more about Taiwanese culture along the way. Thank you for having me!